Flexibility is the ability to move muscles and joints through a maximum range of motion to use the joint to its fullest. To improve flexibility through the proper techniques and use of starching is the key component to improve strength, sports performance and reducing the chance of injuries. It becomes necessary to understand the functional properties of skeletal muscles because the flexibility of muscle depends on these characteristics especially Extensibility and Elasticity. The ability of the muscle to stretch to its maximum length. The ability of the muscle to come back to its original length. The ability of the muscle to contract with force. The ability of the muscle to react or respond to stimuli. When we start to stretch our muscle, initially we feel mild discomfort at this time muscle wants to come back its initial position or length this is stretch reflex and if we maintain for few seconds the discomfort gradually reduced due to autogenic inhibition and at this time we can stretch little bit more but safely and we get a new length of muscle this is registered in the kinesthetic memory of our CNS (central nervous system—Brain), this new length will give benefit to the next work out. 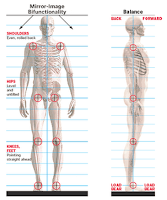 Here a word of caution is body must be in proper alignment along with stretched part if you feel the stretch more in the joint area or in ligament than you will have to realign your body and stretched part and start again. Now, how much time we should hold a stretch, generally in 8-10 sec. 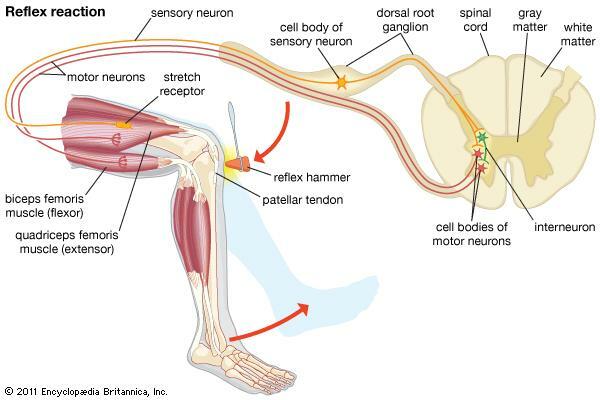 the autogenic inhibition activates to protect muscle trauma from an extra stretch. If you go for a further stretch and hold for the long time (nearly 30 sec. ), in this case, another mechanism activates in this process GTO (Golgi tendon organ) come into action. In this process, we achieve extra sports capabilities like maximum flexibility around the joint, quick movements, polymeric action, strength, and power. 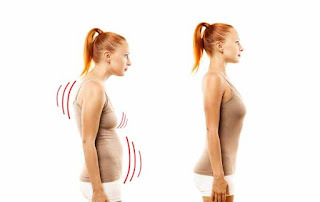 During a stretch, breathing should be normal, rhythmic and under control for the supply of continuous blood with full of oxygen and nutrients to the muscle. Jerky and fast stretching so-called Ballistic stretching must be avoided, the reason behind is quick bouncing or jerky stretch initiate stretch reflex and muscle length increases only for few second rest in muscle contraction and a possibility of the microscopic trauma of muscle fiber. Be sure enough to warm properly, this basic reason to stretch muscle fiber to its maximum at the end of a workout.Pre-workout excess stretching actually relaxes the muscle fiber. Before starting weight training do some mobility drills with dynamic stretches to activate synovial fluid between joints, raise body’s temperature and activation of body’s cooling mechanism. Stretching without an external force or any assistance. Stretching with the help of assistance for the further stretch the muscle. 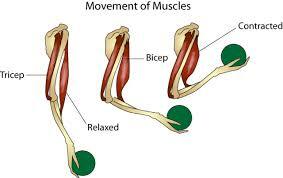 (4) PNF (Proprioceptive Neuromuscular Facilitation). More advanced stretching techniques involving both stretching and contraction of target muscle or muscle group. Ballistic stretching that uses the momentum generated by rapid swinging and bouncing movement with aggression. 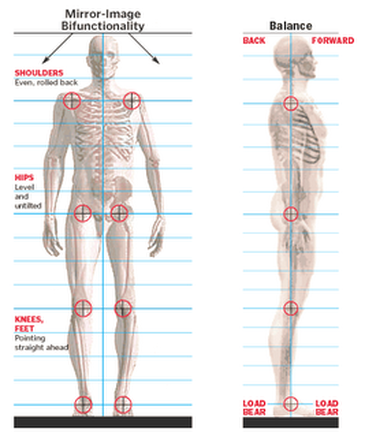 (6) Kinetic or Dynamic stretching. Dynamic stretching is done by soft, controlled, bouncing, swinging, slow, gentle and purposeful movement. Stretching increases the range of motion, reduce fatigue, increase both strength and power, increase performance and recovery, relief from muscle soreness, improve posture and coordination, better circulation, and help in stress management.